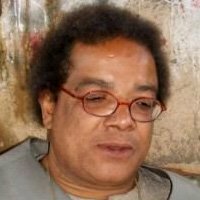 There is renewed anger across Balochistan over the dreadful assassination of one of the most popular icons of Balochi literature and civil society, Dr. Saba Dashtiyari. A professor of Islamic studies at the University of Balochistan, the fifty-eight-year old university educator was gunned down when he was taking a walk in Quetta on Wednesday night. 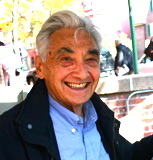 Howard Zinn’s death on Jan 27 came as a shock to his friends and admirers around the world. 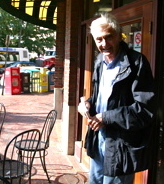 The iconic historian, activist, and academic (Professor Emeritus, Boston University) was 87, frail, but in reasonable health. He had a heart attack while swimming, an activity he loved. 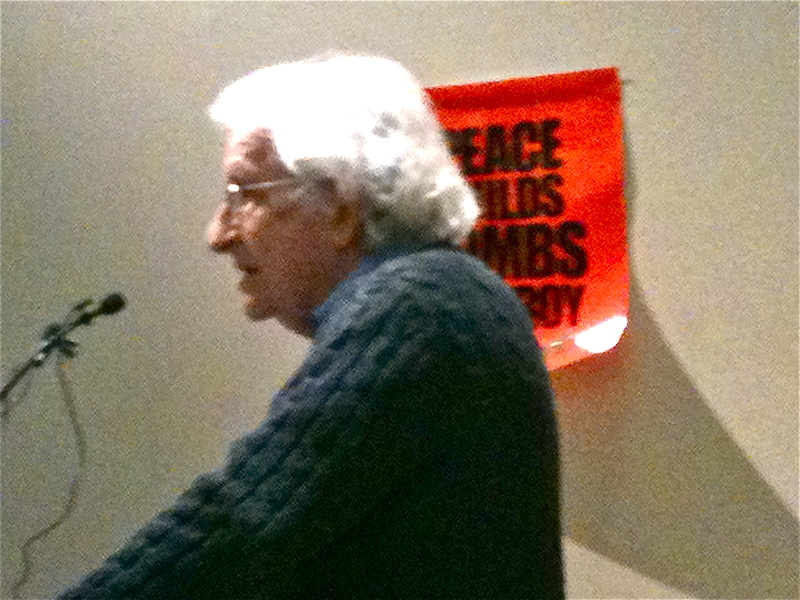 As Arundhati Roy put it when she called his old friend David Barsamian of Alternative Radio: “Howard lived a glorious life and accomplished so much and to die swimming — what a way to go”.